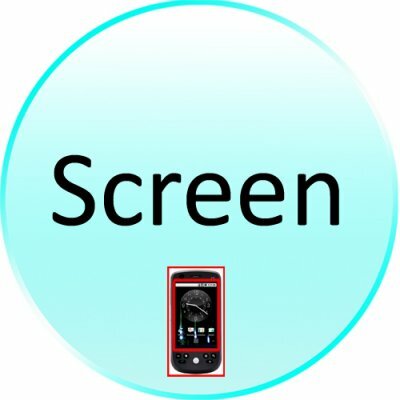 Successfully Added Screen for CVVD-M171 Eclipse - Android 2.1 Smartphone with 3.2 Inch Touchscreen to your Shopping Cart. Screen for CVVD-M171 Eclipse - Android 2.1 Smartphone with 3.2 Inch Touchscreen . It has a good bright screen, the applications move smooth with the finger tip and is very handy with the problems that can be installed and uninstall.